There are certain foods that suddenly become hip and draw attention from those in the health world. For example, kale, coconut water, spirulina, or avocados are all buzzing for good reason. These foods are known as superfoods – a category of foods with exceptional nutritional value and benefits for our health. One food that has been getting major attention lately is a powerful spice, a root from the Ginger family – Turmeric. From its anti-inflammatory to anti-oxidant properties, the benefits of turmeric are unmatched. Its medicinal component, curcumin, has been hailed in nutritional circles for decades. But only recently has Turmeric gained public notoriety as an incredible anti-inflammatory plant medicine. 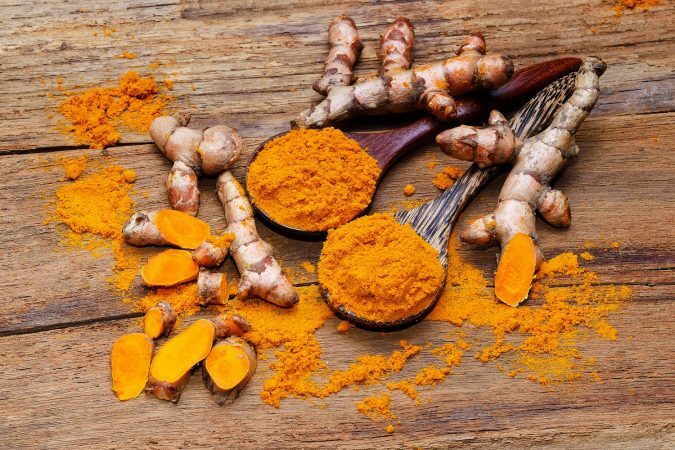 Now, new research shows that Turmeric even possesses cancer-fighting properties. Tune into this episode to learn more. Can Going Ketogenic Optimize Your Brain Health?